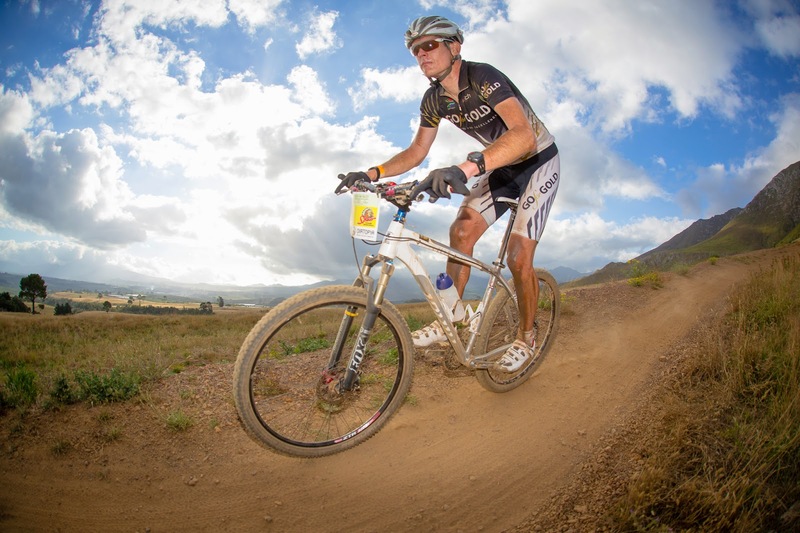 After my previous disappointment with the state of affairs of South African mountain biking at the 2013 Wines2Whales, it's refreshing to know that there still are a few events left on the calendar that hark back to the days of when it was more about the experience, and less about cost of your bike. 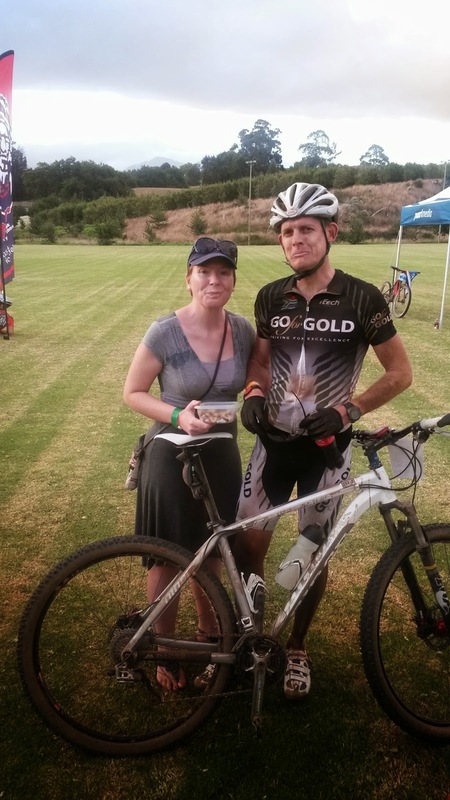 Dirtopia's 24 hour races have always been such events and after some declining numbers in the past few years, it was great to see a massive turnout at Oak Valley. 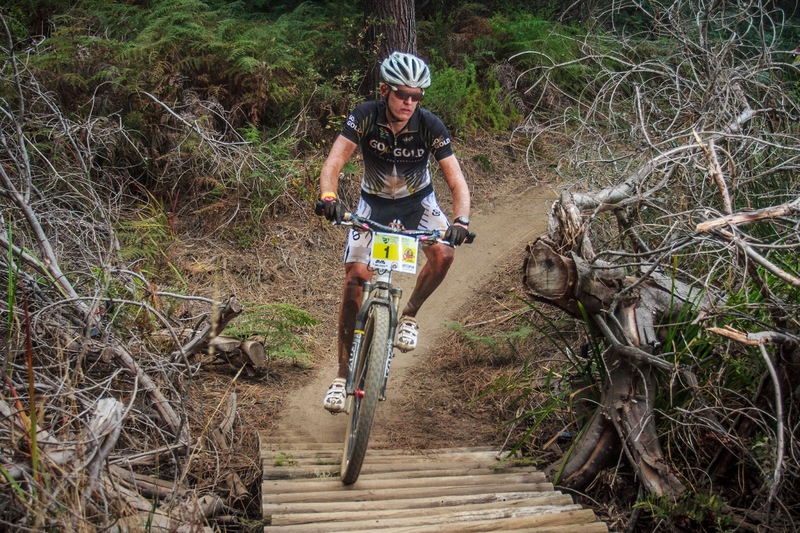 As I crossed the finish line at Stromlo last October, I vowed to never again ride a 24hr competitively. I'd had a good run and I'd proved everything I needed to prove (mostly to myself, as while there are other competitors in a 24hr race, ultimately you're just racing yourself). And yet late one December night, like Santa Claus sneaking around a house to eat the cookies and deliver presents, I found myself tiptoeing towards the study, making sure my wife was still sound asleep, to enter Dirtopia's 24hrs of Oak Valley. While I'd committed to enter, I still had an escape clause - I was just going to have fun, do a few laps, and drink some beer. Ride the single speed. No racing. My back and hands have still not recovered from the beating they took in Australia, nearly 3 months later. 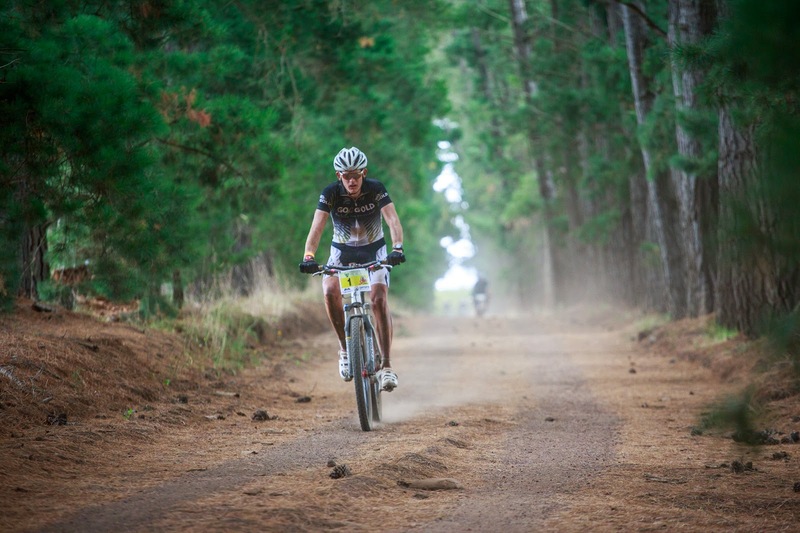 Looking back, I think I'm addicted more to the training for 24hr races than the events themselves. 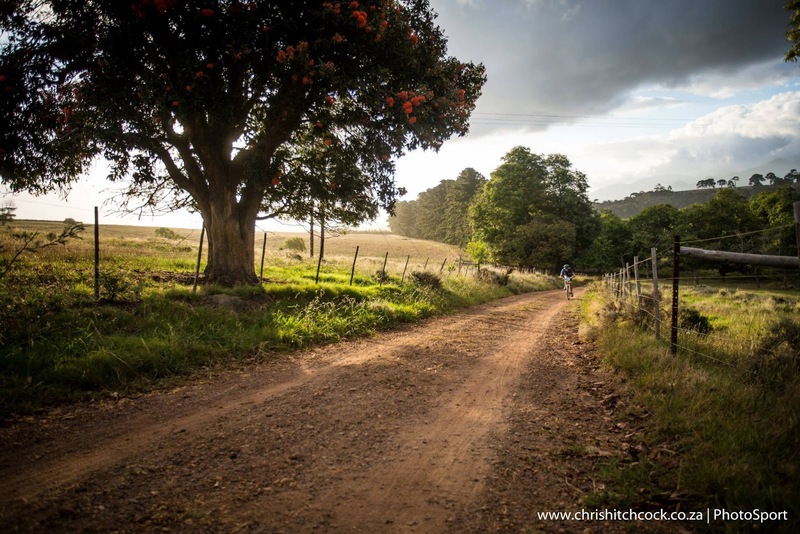 They give me an excuse to spend large parts of my weekends on my bike, often alone, just enjoying the splendor and beauty that the Western Cape has to offer. I've been to places that I wouldn't otherwise venture, taken roads not because they go somewhere, but because they look interesting. There is something satisfying about uploading a 180km ride to Strava, knowing that no amount of KOMs or kudos will match the reward of the ride itself. In a way, this is much the same as 24hr riding - the personal sense of accomplishment that can't be captured by words and segments. It's a drug you have to experience, and once you do, you just keep on coming back. And perhaps that was why no one was buying my "just for fun" line - they knew me better than I knew myself. While I hope never to experience the real thing, I think countdown to a 24hr is much the same as the countdown to an execution. Initially, it seems so far away, as if it isn't even real, yet slowly but surely the days tick by, until before you know it, it's the only thing on your mind, consuming your entire reserve of mental and emotional strength. A big, nasty, insurmountable obstacle. With usually a very painful outcome. There is nothing on the other side, no Monday morning, just it. It gnaws away at you, looking for weakness, trying to wear you down. You worry. You sleep less. You stress over the minutest detail. Deep down, you hope that by ignoring it, it will leave you alone, but that just intensifies its power. And then the day dawns. In the short time of 4 weeks, I'd gone from "having fun and drinking beer" to full on race mode. It came as a bit of a surprise to me - I thought I was stronger than that. And yet it surprised no one else. Much like my repeated retirements, everyone else was able to see that I wouldn't be able to resist the lure of racing. And it wasn't because of the fame, the podium girls, the mega contracts or fast cars. I race because that is who I am. What I am. The one thing I can do well on a bike. 24hr racing. Come race day and there were some familiar faces, and some new ones. After the pleasantries of the race briefing and the traditional Le Mans start amble across the rugby field to our bikes we were on our way. 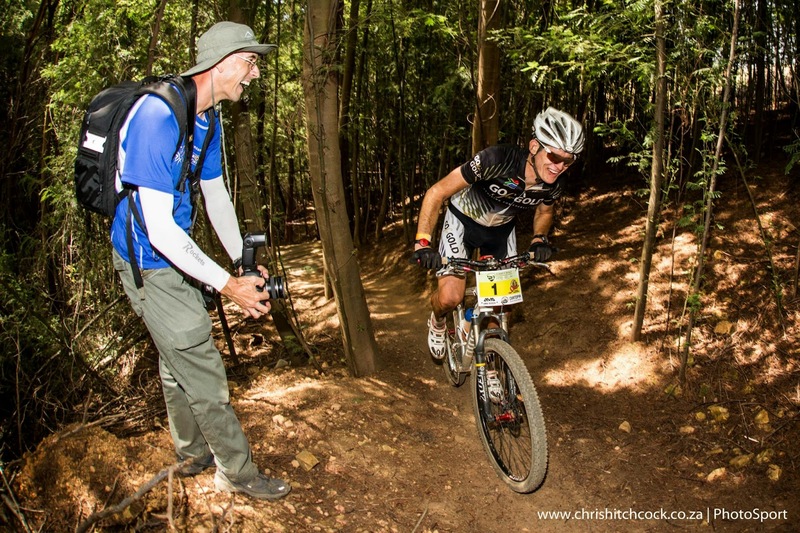 A 24hr certainly isn't won on the first lap, or the second or third, and it takes a mountain of effort not to get caught up in the racing with the teams and other over zealous riders. You have to ignore the youngsters flying past you, resist the urge to show them that you too can ride a bike fast, and tap out a steady pace. While there are riders around you, you're essentially alone in a race of one. In a rather unexpected move, I'd been given the Number 1 race board. I prefer the comfort and safety of anonymity, of being the underdog, yet here I was with a massive bull's eye on my back. My biggest concern was being able to do the board justice. To live up to the expectation. With barely a quarter of the first lap done, my bike let out a toe curling screech, like the bats of hell had just been released. I frantically looked around to see if I could spot the offending bike component, but isolating a murderous squeal on a moving bike while navigating some single track is not a skill I've acquired. The wailing continued for a few more minutes, and then, like a mortally wounded demon, there was silence. I managed to convince myself the pending apocalypse had been stalled, and that everything was ok. Until I switched down into my granny gear. Pedal pedal, drop the chain. Curse at the mechanic. Stop. Put the chain back on. Pedal pedal drop the chain. Stop. Turn the thumb adjusters. Curse at the mechanic's unborn children, his mother and his dog. Put the chain back on. Pedal pedal drop the chain. Use some words I'm a little embarrassed about now. Stop. Put the chain back on in the middle blade and grind up the hill frantically trying to figure out what went wrong. 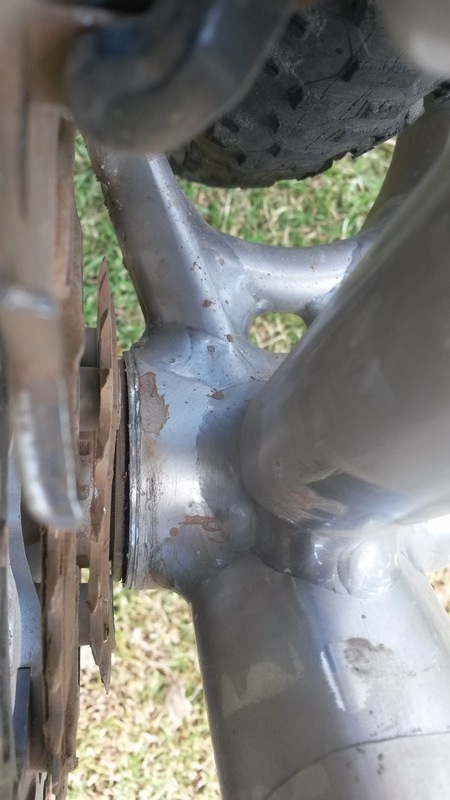 And then I saw it - a badly bent chain blade from a chain ring bolt that had decided to work itself lose, and in the process unleash the wrath of the titans on my poor granny gear. I persevered a few more laps, abusing the very legs I was hoping to look after, while in the background my ever supportive wife and excellent pit manager (the same person) was trying to come up with a solution. A few laps later I was pulled over to the side by members of the Basin Mountain Bike club and they proceeded to replace the offending chain ring. While I can't claim that the stop was with the efficiency of a Formula One pit crew, the eagerness and willingness to help was greatly appreciated. I'd lost 8 minutes, but more importantly, I was once again riding a fully serviceable bike. A few more uneventful laps went by, slowly laying a foundation, trying to be as consistent as possible. And while everything was going smoothly, I was struggling to get into a rhythm. My laps were a little inconsistent. I was aware of some aches and pains. Not riding aches and pains. Something else. I first wrote it down to a sugar drop, and after a few swigs of Coke I was on my way. But the feeling persisted. A monster headache, a sore jaw, blocked ears. What was going on? I was lying in second place, 15 minutes down, having done 13 laps. Exactly where I wanted to be. Yet not feeling like I could do this for another 15 hours. As I sat eating my supper, my heart rate racing, I had to make a decision. And it wasn't whether I wanted tomato sauce on my chips. Should I continue? Was it just in my head? We've all heard the stories about that guy who decided to race while sick. Was I going to be that guy? I've made some tough decisions in the past, like which colour Salomons to buy, or how high my socks must be on a road ride, but nothing has been quite as tough as deciding to pull out of a 24hr. I knew what the right decision was, but it came with baggage, unanswered questions, and a large dose of remorse. With me feeling rather sorry for myself, the racing continued. Pieter Erwee put in a phenomenal ride, leading from the front, collecting laps like a magpie on a rubbish heap, to eventually end on 33 laps (or 380km). 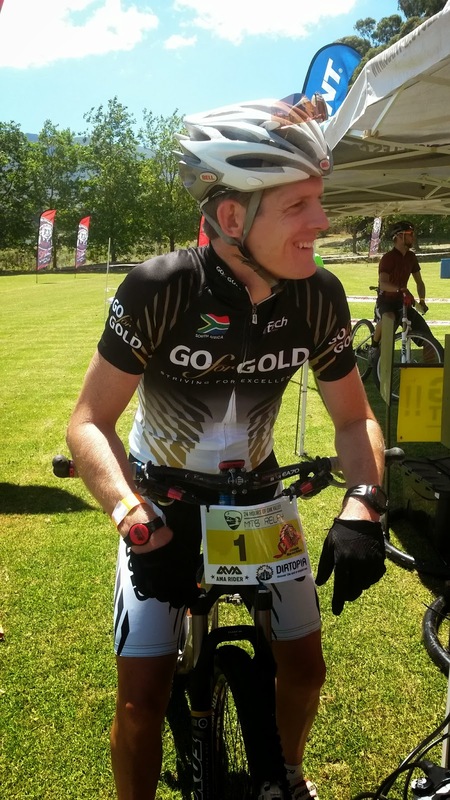 The Other Lance, having learned his mistake of going too hard too soon at both the 2012 Double Century and the 2013 Oak Valley 24hr finished in a well deserved 2nd, with newcomer Ray van Breda just behind in 3rd. In the ladies, Tracey Lentin showed that age is no obstacle, narrowly beating Melinda Griffiths. 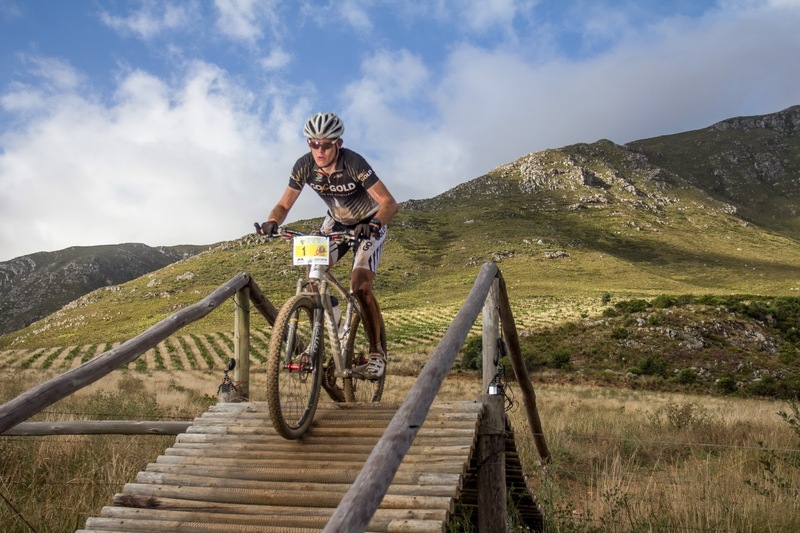 With its new slot, the addition of the very competitive schools section, and a fabulous venue, Dirtopia's 24hrs of Oak Valley is certainly the trendsetter for 24hr events in South Africa. 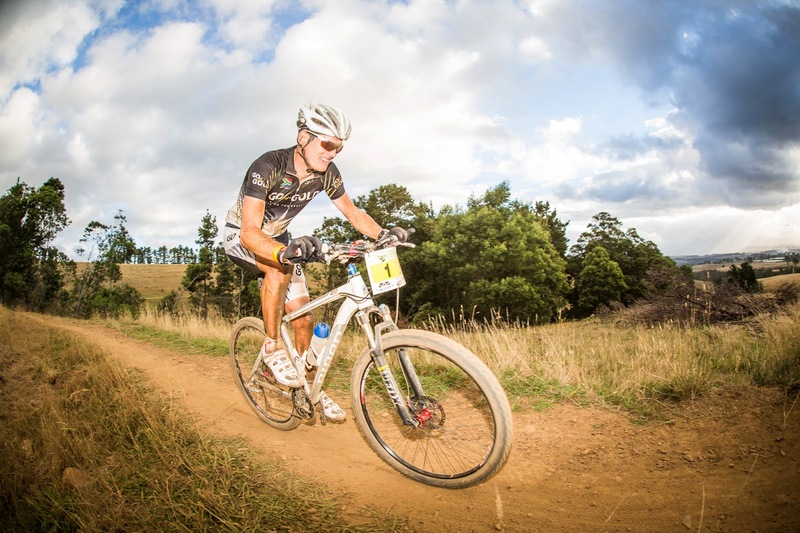 Not only is the racing good, but the atmosphere both out on the course and in the camp site is amazing - mountain bikers escaping the hustle bustle to ride bikes, drink beer, and forget about city life for a couple of days. And you know what - I'll be back. And I'll be racing, even if it is just myself.